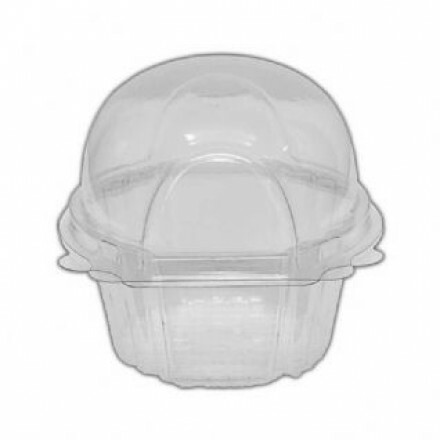 Our plastic cupcake pods are an economical solution for packaging individual cakes, and have a neat hinged lid. 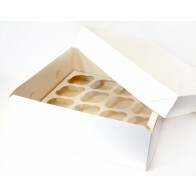 Dimensions are height 85mm x base width 65mm, and they measure 80mm across the middle section. 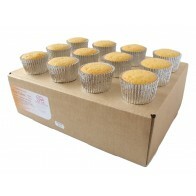 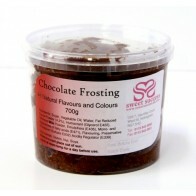 This size works well with both our standard and larger size ready to decorate cupcakes, and will suit cupcakes baked in all the most popular case sizes.